Since 2013 Teresa Witz has been a co-founder of the Apartment Project. 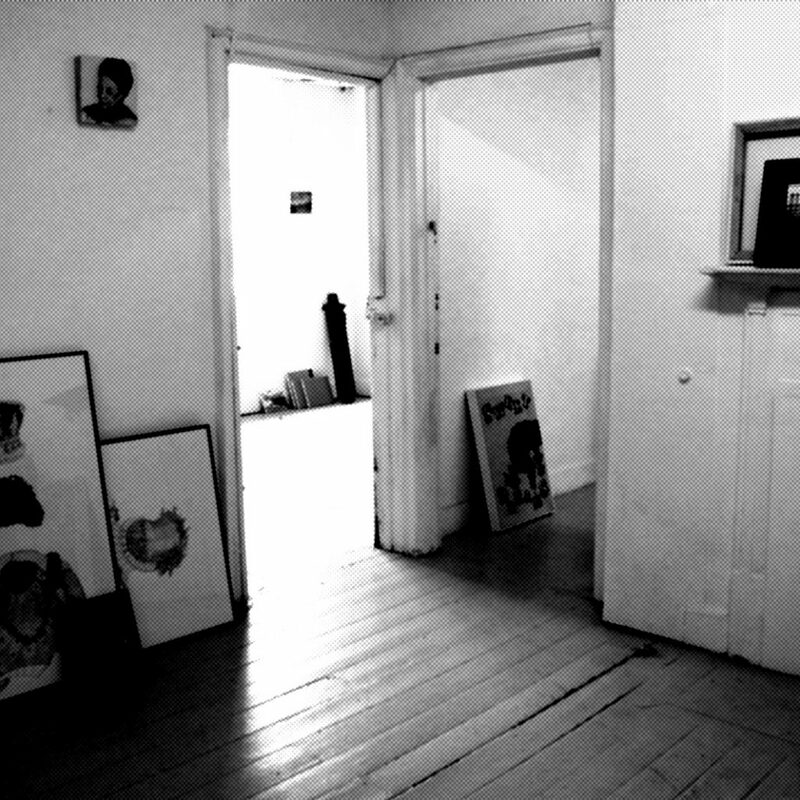 The Apârtment is an emerging collaboration between the individual artists who work within their studios in East London.The concept draws on the unusual homely layout of the studios, making The Apârtment an open welcoming space for resident and invited artists to show their on-going and completed projects periodically thought the year. 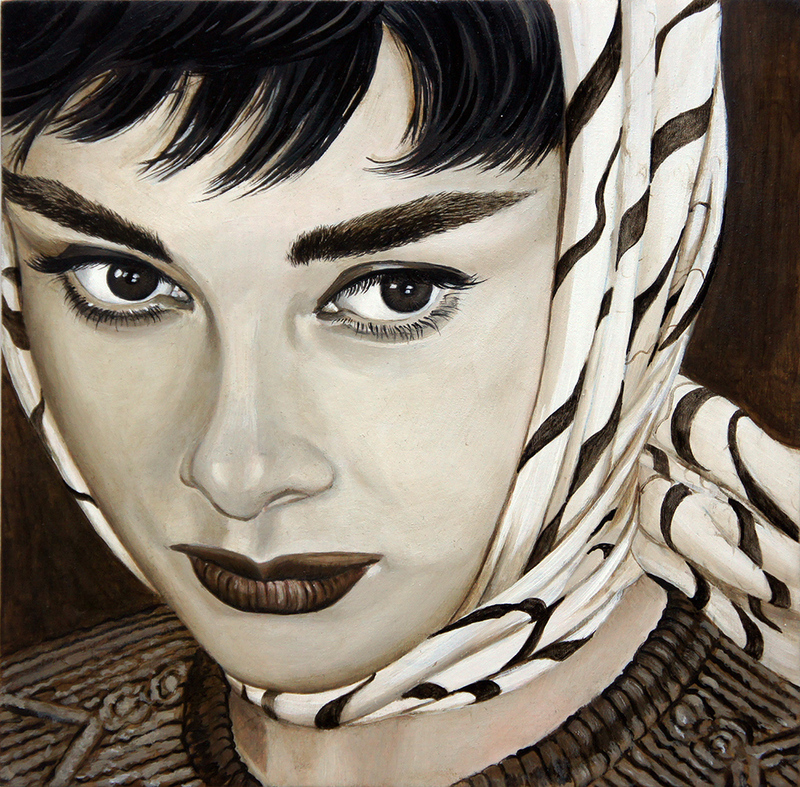 Teresa Witz is an artist and portrait painter based in London UK. Teresa Witz is a resident exhibiting artist at the T5 fine art gallery situated in Great Britain’s Heathrow airport. 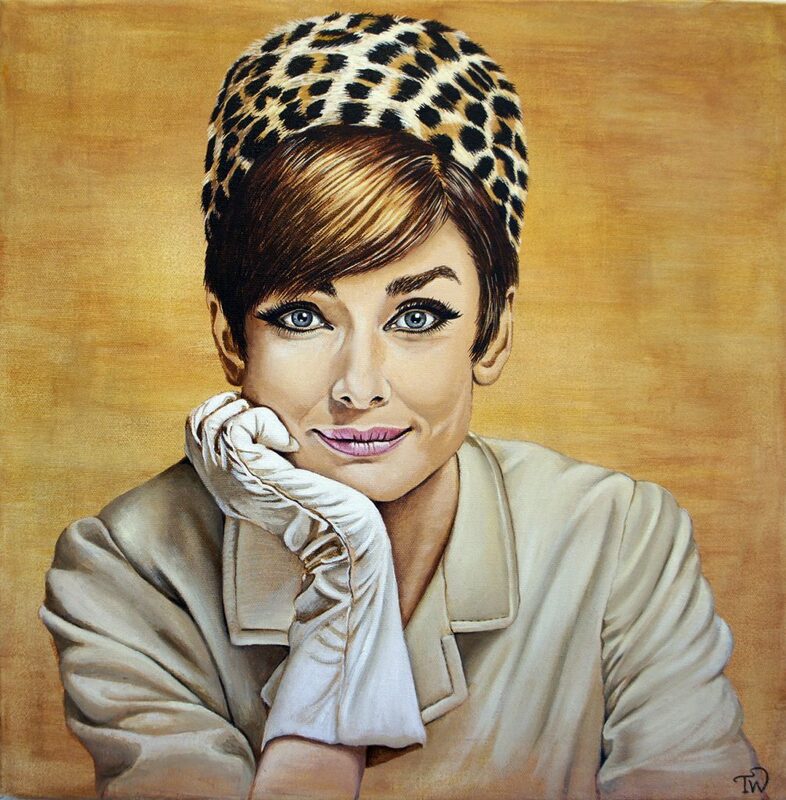 She is currently exhibiting a selection of the paintings of Audrey Hepburn. The gallery showcases original works of art from British artists including painters, sculptors and fine art photographers.